Page last updated: 06 Jul 2014 Intro. Music and lyrics by Bruce Springsteen, IF I SHOULD FALL BEHIND is the fourth track on Springsteen's 1992 album Lucky Town. 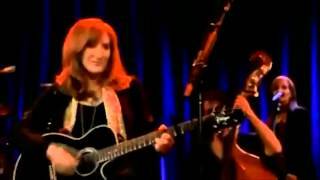 Bruce Springsteen featuring Patti Scialfa ... If I Should I fall behind live in Dublin with lyrics Bruce Springsteen featuring ... bruce affair with patti scialfa. Bruce and Patti Giants Stadium final show: "Tougher than the Rest"